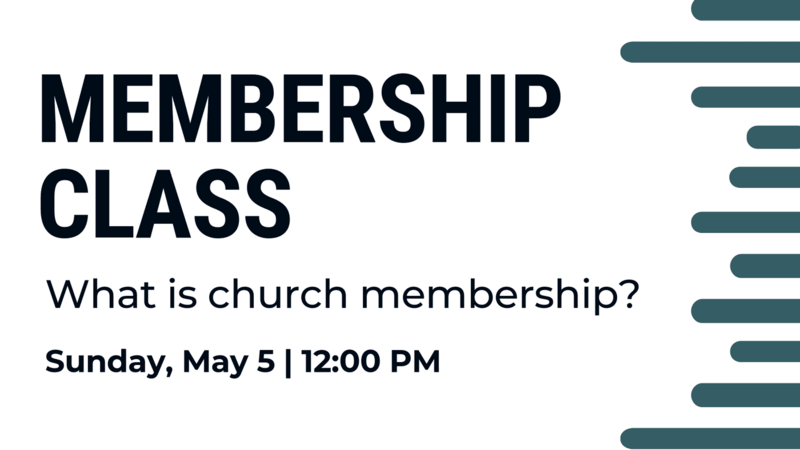 This time of gathering together will address what church membership at Sturgis Missionary Church is and what it entails. Lunch will be provided. This class is informational - Attending does not sign you up for membership, but is informational. All family members are welcome to come to the class, but only those 16 years of age or older can become members. To become a member of this church one must be a born-again believer in Jesus Christ, exhibit genuine evidences of his/her salvation, and have been baptized. Please Sign up by May 3 by using the form below.